Jeep Compass is one of the best selling SUVs in its segment and India play an important role in Compass as right hand drive models are only manufactured in India. Mark T. Allen, director of Jeep design studio is the man behind Compass and he designed Compass for emerging market, but initially India was not part of the Compass radar. All that changed because of Sergio Marchionne and his friendship with Rata Tata. 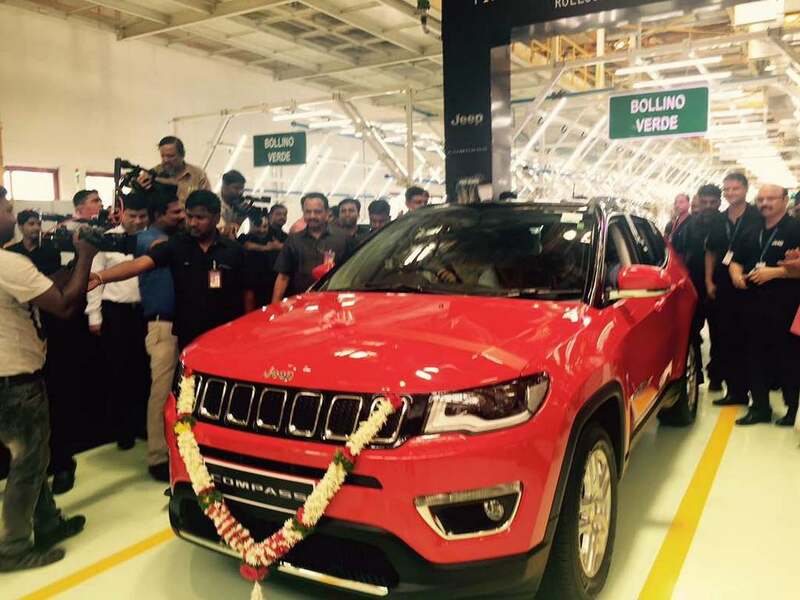 The former CEO of FCA is the reason behind bringing Compass brand to India. His friendship started long back and the partnership between Fiat and Tata Motors is all because of this. 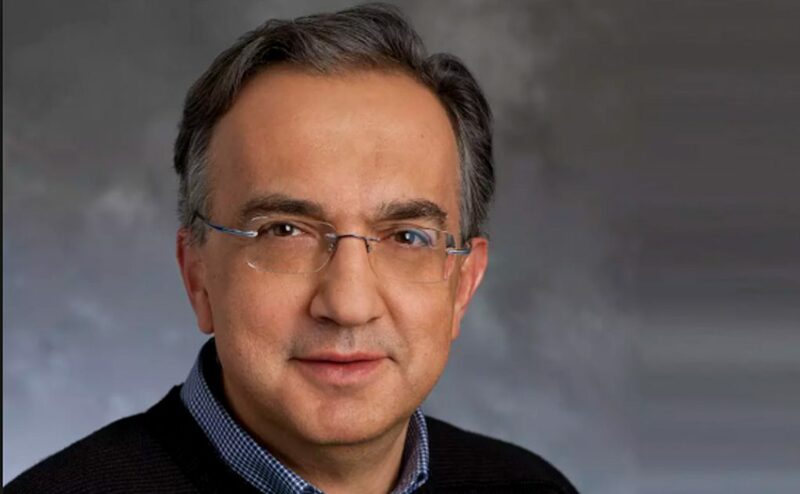 Sergio Marchionne knows what India can achieve from Tata Motors. Marchionne died on Wednesday after he fell ill because of complications during his surgery. He stepped down from CEO of FCA and Ferrari last weekend. He is one of the best CEOs world has ever seen. When he took over CEO of Fiat in 2004, the company was struggling to make money and loss was mounting. Then Fiat entered a strategic alliance with Chrysler, which was close to bankruptcy. But within two years, he made the company back to profitability again. In 2014, Fiat and Chrysler were merged to create FCA and within one year, $13 million debt pile was cleared and they finally started making profits. He was like Carlos Ghosn for Renault-Nissan, Dieter Zetsche of Damiler AG, Alan Mulally, former president of Ford, Akio Toyoda of Toyota to name few, who can turn around company single handedly. Marchionne was also interested in racing and he had been working closely with Ferrari F1 team to make them better. He died at the age of 66 and is a big loss for automotive industry. Jeep is going to introduce Trailhawk variant of Compass to India soon along with diesel automatic model as it is currently available only with manual option. The Compass is also available in petrol option with automatic gearbox but diesel model is more popular among customers, thanks to torquey engine and excellent fuel efficiency.